Tensions are rising in the ruling Zanu-PF party ahead of its crucial congress which begins in the capital Tuesday. 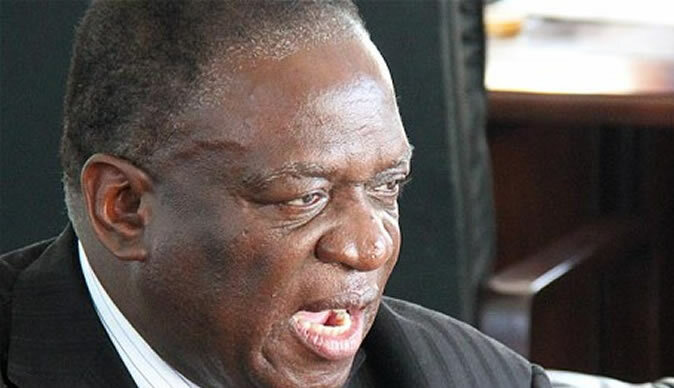 Party members said to be backing a faction led by Justice Minister Emmerson Mnangagwa were on the campaign trail Monday urging party supporters to vote out Vice President Joice Mujuru. Party insiders say war veterans and youths opposing Mrs. Mujuru are also planning massive protests to bar the vice president and her backers from attending the congress. Interviews with a number of key figures in the Mujuru camp reveal that all is not well in their team with some claiming that they are being trailed by the Central Intelligence Organization, making it difficult for them to meet and strategize. The Mujuru camp's fate will likely be sealed Wednesday at a Central Committee meeting that will see the party's constitution being amended to give the president powers to appoint his deputies and the party chairman. Mrs. Mujuru and Mnangagwa have consistently denied allegations that they are fronting factions in the party. Alleged Mnangagwa backer Justice Mayor Wadyajena, lawmaker for Gokwe Nembudziya, told VOA Studio 7 that he was meeting his constituency to urge it to reject Mrs. Mujuru at the congress.